Most of us worry about our bodies. Whole industries are founded on these worries and dissatisfactions. While these preoccupations may be exaggerated in the luxury economies of North America, there is evidence that concerns about bodies transcend time and geography. These fears and distortions seem antithetical to Christian faith. A central truth of our existence as believers is that we only learn to know and love God through our bodies. We are created in the image of God only as we become creatures of flesh and blood. 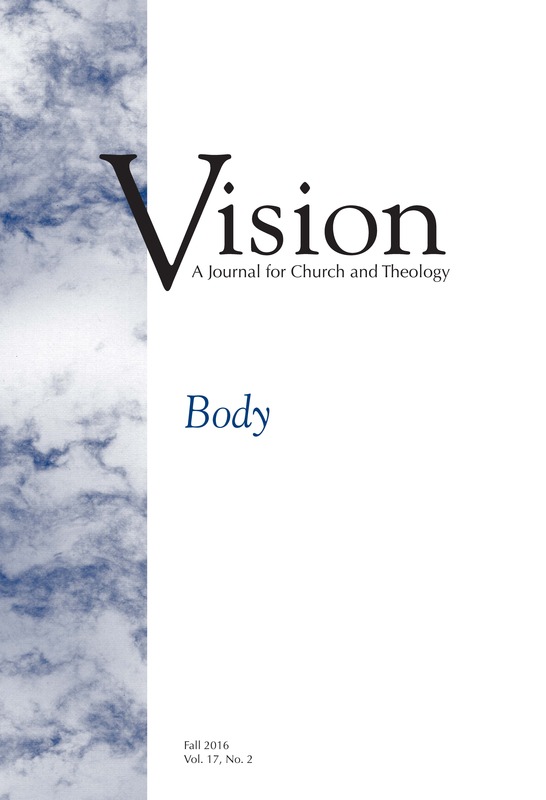 The authors in this issue of Vision all took up my challenge to them to give us new ways to think about and better value our human being, the bodies we not only inhabit but are.